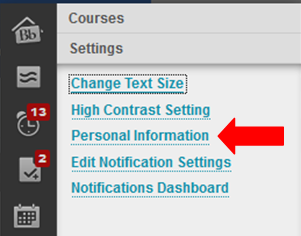 How to upload an Avatar image on Blackboard? 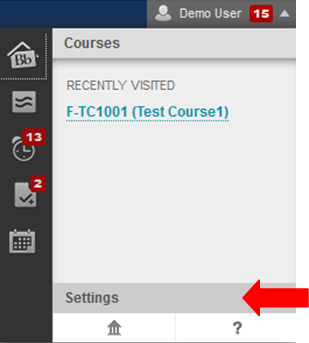 You can upload an Avatar image that is used to represent yourself throughout Blackboard. Your Avatar image appears in the page header, blogs, journals, discussions and wikis. The image also appears in the notifications modules—What's New, Needs Attention, and To Do, which appears on the Notifications Dashboard tab on the Welcome page. Under Section 1 (Avatar Image), choose “Use custom avatar image”, click “Browse My Computer” and select an image. · Recommended pixel size for an avatar is 150px by 150px and no more than 200kb in size. Larger images should be clipped. · Photo MUST be a headshot and appropriate for an academic context. Students are encouraged to report to their lecturers/course coordinators if they come across inappropriate photos on Blackboard. Select the desired image and click Open. Click Submit. This will add the image to your Blackboard account.